I’m sure there must be similar phenomena out there, but I can’t think of any. 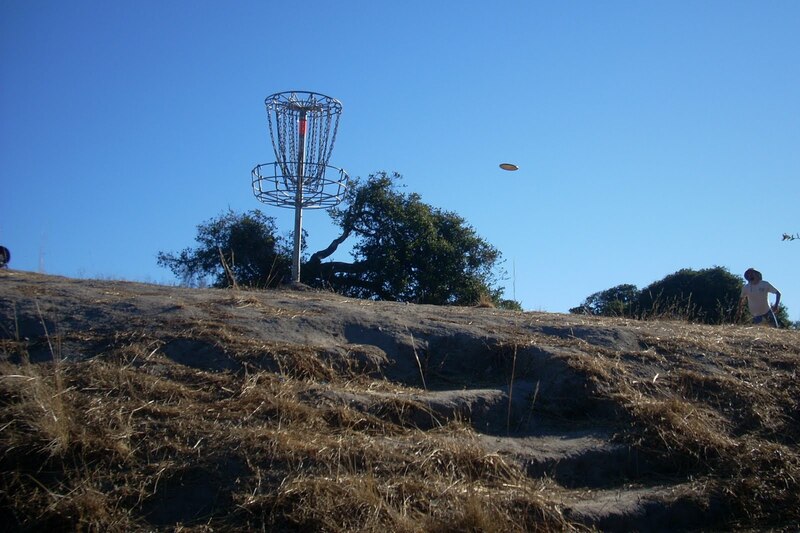 How many other sports, activities or hobbies besides disc golf have grown the way disc golf has grown, in terms of the way courses get conceived, petitioned and ultimately installed? In other states, especially places in the Midwest I’ve visited, it’s a little more conventional and less amazing. Park commissions not only agree to install courses in their groomed, grassy parks, but they often pay for the entire course and maintain it to boot! In California it rarely happens that way. (I think that’s why our courses are on the whole much more interesting and challenging, by the way. They’re usually carved into or out of some form of untamed natural area. They haven’t been sterilized for the safety of the meekest visitor. In NorCal, I’m amazed whenever a new course pops up, given the scarcity and value of available land. Here, the story goes like this: A person or group of people go searching for open space or neglected parks that no one else wants. They find place with potential, chucks some discs while imagining the already completed course, then research who to talk to to make it happen. What starts out overgrown, blighted, and often full of trash is transformed through countless hours of volunteer effort and thousands of dollars of donated and fund-raised cash into something much . . . more. A non-disc golfer will notice the improved natural beauty (or maybe not if their only idea of improvement is laying sod and concrete walking paths), but to a disc golfer a new course in her/his area is almost like a miracle. Case in point: Ryan Ranch in Monterey. Anthony DeMers, Mover-and-Shaker at Ryan Ranch The course sits close to a small airport, and in the three-plus hours we were there I estimate we saw 10 planes flying close overhead. This picturesque hole (I think it’s #3 or 4) is easily reachable, but forces you to go straight at it or very wide to the left or right. This shot ended up almost 100 feet past and 30 feet below the hole, where a longer pin position is located. 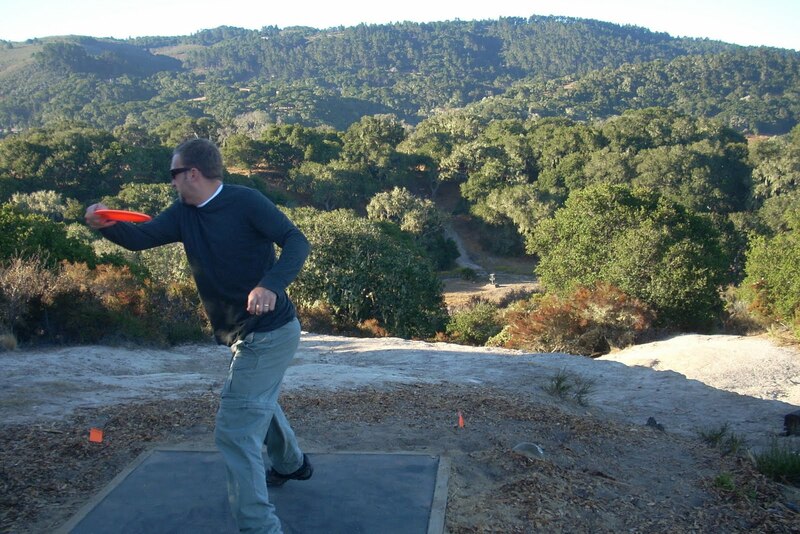 As is often the case with disc golf courses installed in an area where people had previously been doing something illegal, Ryan Ranch not only serves appreciative disc golfers. It also helps to discourage an element that had been demanding law enforcement resources due to its illegal activity. In this case it was 4-wheel drivers, and bit-by-bit they are relinquishing their grasp on the territory. I believe some refer to that as addition by subtraction. Anthony DeMers was our guide last week, and he took us through a layout where we played 18-holes on one side of the parking lot first, then nine holes on the other side. The first 18 includes a great mix of holes that are less than 300 feet, 300-400, and a couple longer than that. I think it’s important to focus on serving the growing ranks of recreational players, and the first 18 do a great job at that. And because the land is full of sloping hills, and equal parts open space and clusters of oak trees, it’s very interesting more accomplished players as well. The remaining nine holes, called ‘The Gauntlet,’ are nearly all long and open. But unlike a growing number of boring courses around the country that fit that description (people think if a course is long enough, it’s automatically good), The Gauntlet’s elevation changes make the challenge multi-dimensional. 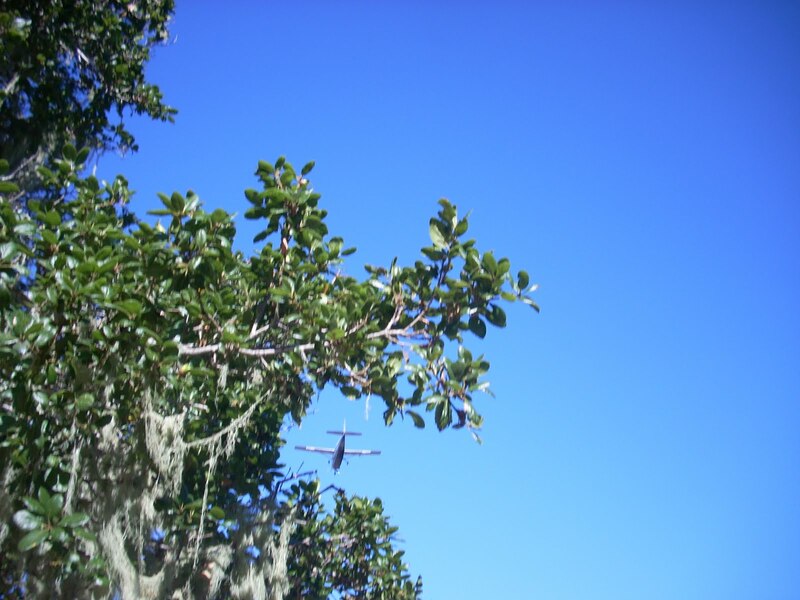 And the trees are used strategically to ensure players need to do more than huck a disc with no fear of trouble. This course will NOT be the weak link at the 2011 Pro Worlds. And with the other courses being DeLaveaga, Pinto Lake, and CSUMB Oaks, I don’t think there will be a weak link. As you may or may not know, it will be the first Worlds with all 27-hole courses. I wore a GPS watch during our round, and we actually walked 5.05 miles! Remember that the measurement is not like the the course distance you see listed sometimes, which is merely the total distance of all the holes added together. This is a measurement of how much you can expect to walk in a typical round. 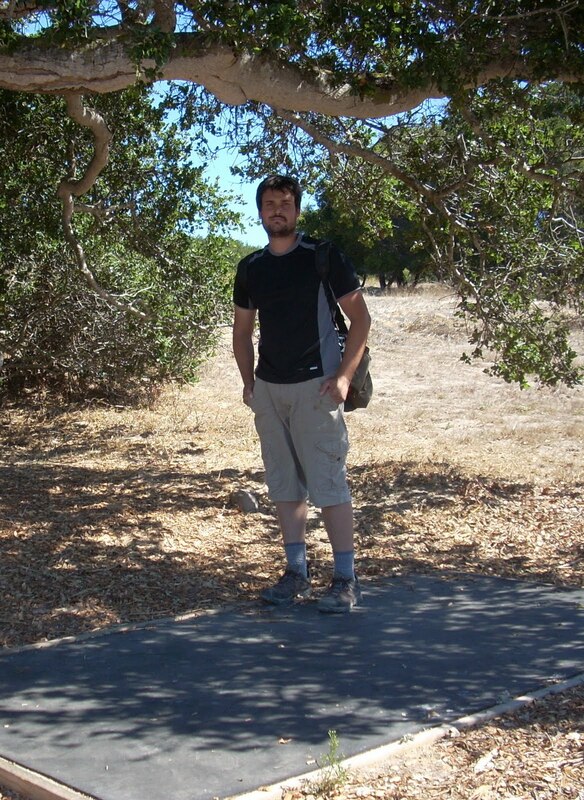 It includes walking from hole-to-hole, and the walking that is done while searching for errant discs. By comparison, a round at DeLa averages 3.25 miles, depending on how big the group is, Pinto Lake is around 3.5 miles, and Aptos and Black Mouse are right around two miles.